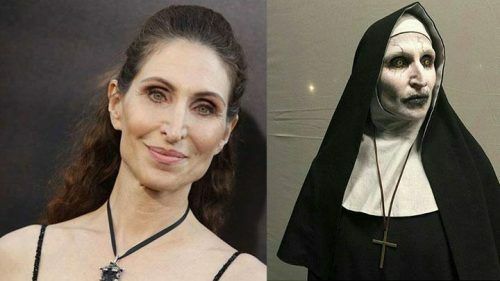 Hellter interviews Bonnie Aarons (The Nun)!! HELLTER: Hello Bonnie, welcome to Gruemonkey. First off, wanna say what an amazing job you do as The Demon Nun and thank you for giving us this interview today. BONNIE: You’re very welcome, and thank you for asking me! HELLTER: You have done both family friendly films and horror. How do you prepare yourself for such a disturbing role as a Demon Nun? BONNIE: I love doing all kinds of films. And for the horror I just put on the costumes, get to the locations, and listen to the director. HELLTER: What is the makeup and creative process like for transforming you into The Nun? BONNIE: Actually it was not that complicated. The make-up process was short, the costume simple, and the rest was a collaboration between the artists on set. HELLTER: How was your experience filming in Romania and what was your favorite thing about being in Romania? BONNIE: Filming in a beautiful and Gothic place like Romania made everything about this process better. We were allowed to immerse ourselves deeply into the experience because of the settings alone. HELLTER: That’s so cool you got to experience Romania. I would love to visit there. 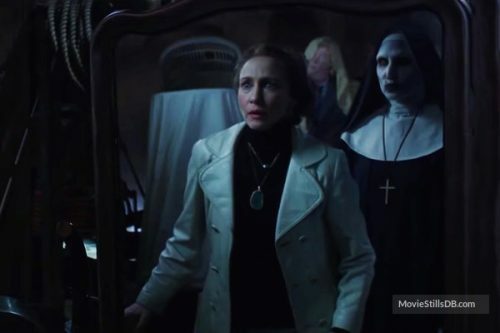 How was your experience like working with Vera Farmiga in The Conjuring 2 and Taissa Farmiga in The Nun? BONNIE: Both are sisters in real life, and each very unique as people and as actors. I found them each to be extremely generous scene partners. And had fun with each of them on and off camera. HELLTER: I don’t know if your Catholic or not. How did it feel to play a Nun that is a demon? BONNIE: I love the idea of demons popping up where you would least expect them. And let’s face it… whether you’re religious or not, you kinda want nuns to make you feel safe. And Valak is not that kind of nun. HELLTER: She really isn’t that kind of Nun. She creeped alot of people out. 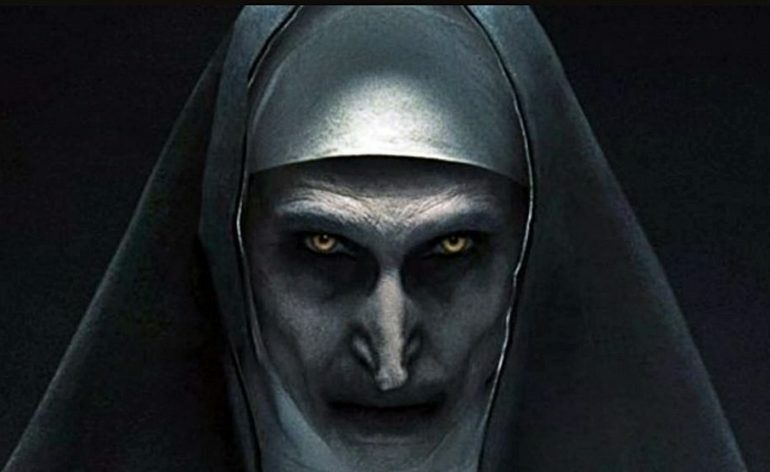 Was anyone on set really freaked out or scared when you became The Demon Nun? BONNIE: Everybody, including the local animals, were scared of me once I was in costume. HELLTER: (laughs) That’s too funny. 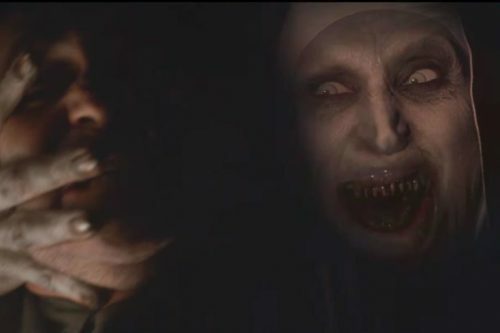 What is your favorite scene from The Nun and why? 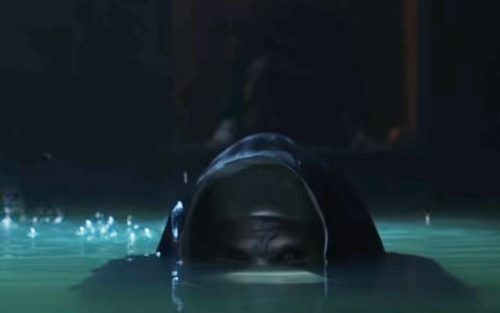 BONNIE: Valak rising from the water was not only fun to film, but it was also my favorite visual moment from “The Nun”. HELLTER: I love that scene to. So creepy and cool at the same time. Was there anything you were allowed to personally bring to your character The Demon Nun? BONNIE: Like with any role that an actor is hired to play, their own personality and real life presence is what brings it all to life. So, I relied on my creativity and then simply did my best to listen to my directors, both James Wan and Corin Hardy, to get the moments perfect. HELLTER: You did make that character your own and did an amazing job creeping people out as The Nun. I love how Gothic this horror film is. It reminds me a lot of the old fashioned horror films that I love like Dracula and Wolfman. What are your thoughts on the Gothic atmosphere in The Nun? BONNIE: There should be more movies made like this, relying less on movie tricks and more on actual places and human actors. The Gothic tone really feels like classic horror and can be scary without a lot of tricks. HELLTER: Yeah I agree, the setting for The Nun was perfect. What was your reaction when James Wan tweeted you personally about the huge success of The Nun? BONNIE: James Wan always makes his actors feel special. And what a great way to say Happy Birthday! HELLTER: That’s awesome. In The Conjuring 2, the world is first introduced to your Nun character. 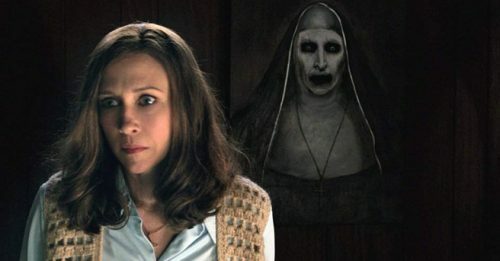 My favorite scene in Conjuring 2 is when Vera Farmiga is in the room with the painting of the Nun and you basically come out of the painting to attack her. I would love to hear what you thought about that scene as well? BONNIE: What a stroke of on-screen brilliance that was. And now it will go down in horror history. 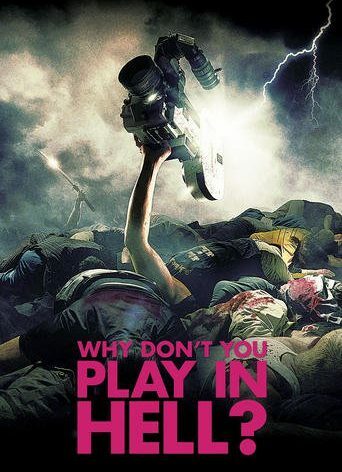 James Wan out did himself! 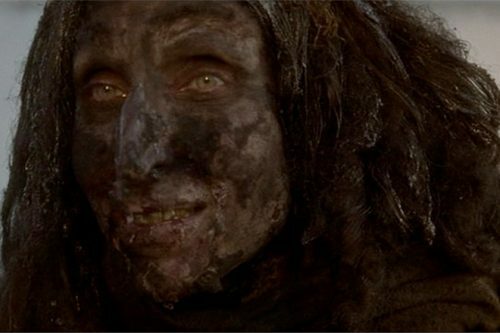 HELLTER: Can you tell us about your experience as The Bum on Mulholland Drive? BONNIE: Working with David Lynch was an experience like no other. And thankfully James Wan had also seen the film, and remembered what it felt like when I jumped out and scared everybody. During the casting process for Conjuring 2, when he realized it was ME, it sealed the deal. And I became Valak. HELLTER: I am glad her remembered you and happy you are the one who played The Nun. 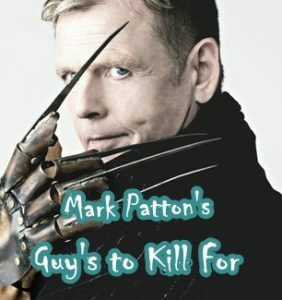 How does it feel to have a character that all the horror fans love? People are putting the character of The Demon Nun right up there with Freddy, Jason, Michael Myers, etc. BONNIE: As a fan of horror, to realize everyday that Valak is now a part of that amazing horror history is quite an honor. And I am so grateful to the fans who have followed my career from Mulholland Drive and Princess Diaries all the way to The Conjuring Universe. Without the fan support none of this would feel as special. HELLTER: Are there any talks about doing a sequel to The Nun? HELLTER: (Laughs). Ok. Any other future projects you want to discuss or promote? BONNIE: Once again, my lips are sealed tight! HELLTER: (Laughs). Thank you so much for being a guest on Gruemonkey today. Real honor for us. Zuhair’s Lair reviews The Nun (2018)!! San Diego Comic Con reveals new poster for The Nun!! The Nun’s trailer is here!! Poster released for Corin Hardy’s The Nun! !